Atlas-Oranto applied in Zambia’s first competitive bid round for blocks 17 and 27 and the company is now carrying out exploration activities in the areas. Block 17 is located along the Barotse sedimentary basin in the western Zambia. The Barotse basin offers the possibility for an oil-prone source rock. These sediments could contain Type II kerogen, which generates predominantly oil. Block 17 is located in an exploration area very suitable for hydrocarbons exploration. 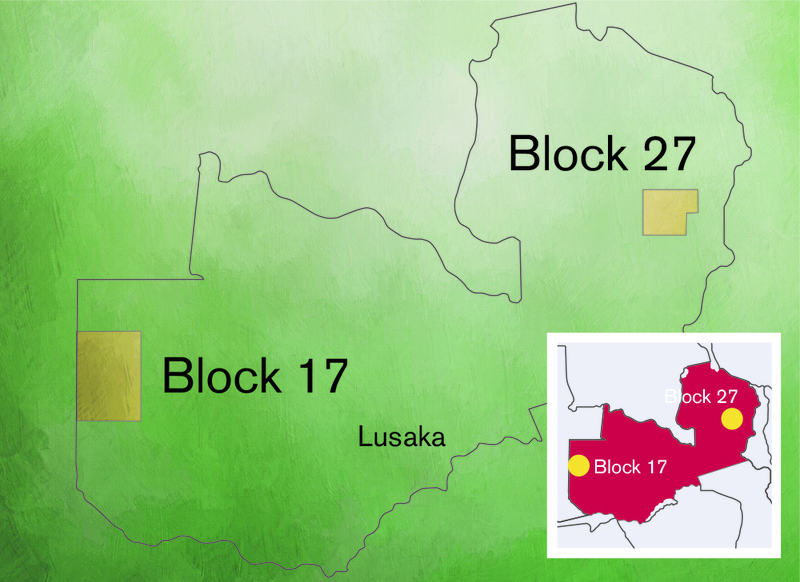 Block 27 is located along the Luangwa valley of north-eastern Zambia and only two wells have been drilled in the entire basin. The main Luwumbu formation provides the potential source rock assemblage in the Luangwa valley. The basin has excellent potential for an oil and gas accumulations. Activity to date Initiation of new data acquisition activities with geological and geophysical studies.